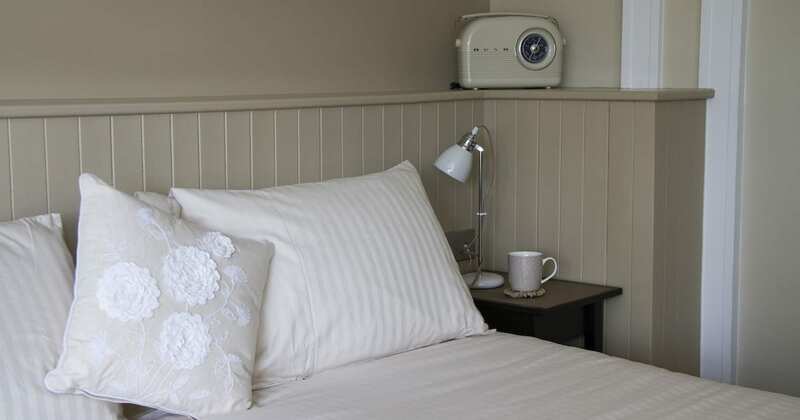 Over Autumn and Winter, we offer 10% off our best available Dinner, Bed and Breakfast rate when booking 2 nights or more. Prices are per room per break and include £40 per person towards Dinner in our award winning restaurant or Bistro, Bed and Breakfast. Please note we require a 50% deposit. If a deposit is not received within 7 days of the booking being made, then the booking will be cancelled. Check in can be requested from 1 p.m. and/or late check out until 12 p.m. at a cost of £20 per room. Prior to booking, please read our Terms and Conditions.